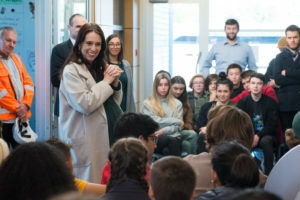 The old saying “a picture is worth a thousand words” comes to mind as I look through the excited smiles and beaming faces as our students met the Prime Minister here at the College on Wednesday May 30th. Check out the small sample of the photos below and you will see what I mean. 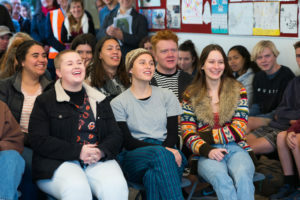 Jacinda Ardern used the term “youth adjacent” to describe herself when she was appointed leader of the Labour party and she certainly resonated with our young people during her visit. 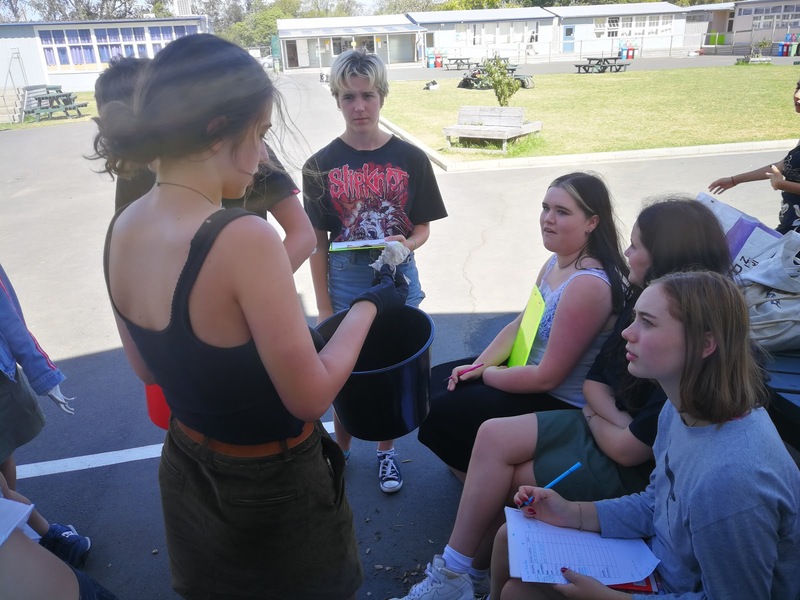 The visit was organized to check on progress with our rebuild but I was determined that she would visit students as well, both in her campus walkaround and in discussion with students in our classrooms. The response from students, and teachers was simply ecstatic and reinforced for me the notion of ‘Jacindamania’. The PM is, of course, our local MP and in this capacity visited us three times last year. 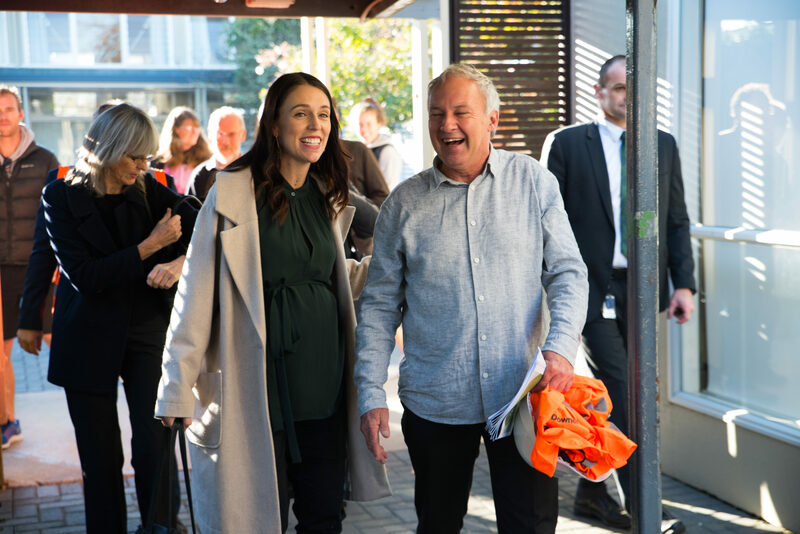 This fourth visit, her first as Prime Minister was of course the most special for us. We gifted her a present for the new baby and an enrolment pack for said child when s/he reaches college age. 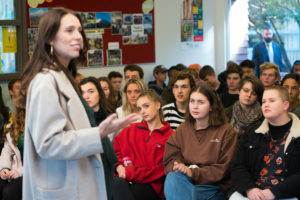 We did note our disappointment that she had moved out of our present zone, and she noted that who knows what the situation will be in 13 years’ time, a wee jab at the uncertainties of the electoral cycle and school zoning too!